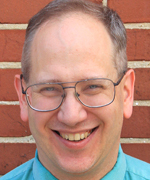 Today the American Philatelic Society named Mark A. Kellner as Chief Content Officer replacing Martin Miller. Miller, who joined the APS staff in October 2017, will be taking a new position closer to his home in South Carolina. Kellner, who recently became a Life Member of the APS, first joined the Society in 1972 and his collecting interests include United States, Great Britain, Guernsey, Jersey, the Isle of Man and Israel. After attending Boston University’s College of Communications, Kellner began a journalism career including philatelic and non-philatelic newspapers. Mark was an enterprise reporter for the Deseret News in Salt Lake City, and a 24-year contributor and columnist to The Washington Times. He also wrote a tech column on handheld computing for the Los Angeles Times, and earlier was a reporter at the Times Leader in Wilkes-Barre, Pennsylvania. Kellner’s career included serving as Editor-in-Chief for PC Portables, News and Industry Editor for MISWeek, editor of the Adventist News Network, and News Editor for Adventist Review and Adventist World magazines. He has also authored three books, including WordPerfect 3.5 for Macs for Dummies® and God on the Internet. "It's the privilege of a lifetime to serve the American Philatelic Society and its members," Mark said. "I look forward to developing and enhancing content for the website and keeping The American Philatelist and Philatelic Literature Review at the top of the field." Kellner will join the APS staff on January 7, 2019. A Life Member of the American Philatelic Society who first joined 47 years ago, Mark A. Kellner has collected stamps for many years. His interests include stamps from the United States, Great Britain, Guernsey, Jersey, the Isle of Man and Israel. Mark began his journalism career by contributing a stamp column to the Queens Tribune in New York City, owned by another collector, Gary Ackerman, who later served 15 terms in the U.S. House of Representatives. He also wrote for Linn’s Stamp News and spent several years as Stamp Collector’s Washington, D.C., correspondent. During that time, he was the first to report plans by then-Postmaster General Anthony M. Frank to release a commemorative honoring Elvis Presley, which was released in January 1993. Along with his philatelic writing, Mark’s been a newspaper reporter and columnist in New York City; Wilkes-Barre, Pennsylvania; Washington, D.C., Los Angeles, and Salt Lake City, Utah. His most notable connections were with The Washington Times, where he was a contributor for 24 years, and the Deseret News in Salt Lake City, where he was an enterprise reporter. Mark also served as Editor-in-Chief of PC Portables magazine, as well as News and Industry Editor for MISWeek, and as a staff writer for Federal Computer Week, Government Computer News, and Unix Today. He’s the author of WordPerfect 3.5 for Macs for Dummies® and God on the Internet. For 11 years, Mark served at the world headquarters of the Seventh-day Adventist Church in Silver Spring, Maryland, first as editor of the movement’s Adventist News Network news service and then as News Editor for Adventist Review and Adventist World magazines. The Kellners currently reside in Salt Lake City, along with Jacques Kellner, Mark’s father, who introduced Mark to stamp collecting, a lifelong pursuit for both men. * Executive Session/Appeals Tribunal may be scheduled prior to Public Session (updated as necessary). Let's Grow the Philatelic Community Together! Attention all APS Chapters! : Are you up for the challenge? Between January 1, 2019 and June 30, 2019 APS will provide an extra $5 payment for each new member for any chapter that sponsors 10 or more new members. Payments will be made in July 2019. 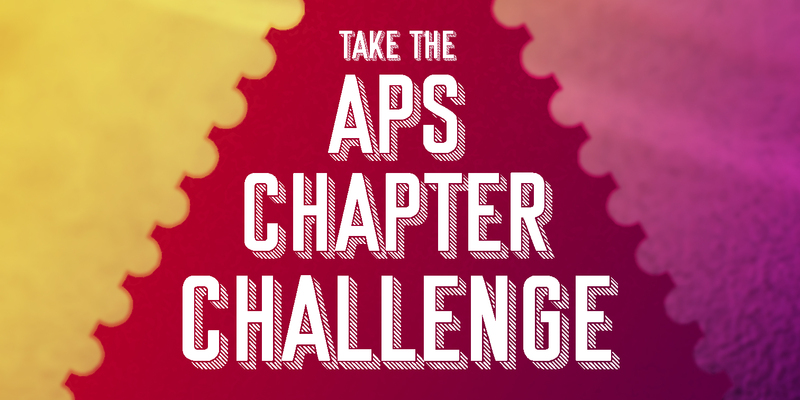 In addition, cash prizes of $1,000, $500 and $250 will be offered to the three chapters who recruit the most APS members (minimum of 25 required to qualify). Any individual who joins the APS as a regular or life member between January 1, 2019 and June 30, 2019 and has not been an APS member during the previous three years. Associate members and conversions from regular to life membership do not count. Reinstatements of individuals who were last members of the APS more than three years ago will count toward the total number of members sponsored but no recruiting credit or bonus $5 payment is provided for reinstated members. Chapters may solicit new members directly or send names and addresses of prospective members to APS for solicitation. Each new member may only be credited to a single club. The first party to refer an individual as a potential member gets the credit for being their sponsor. Results will be announced at the APS General Meeting at StampShow 2019 on August 3 in Omaha, Nebraska. Gary Wayne Loew, a frequent visitor to the APRL and acclaimed philatelic author and researcher, will present a talk titled “Diary of a Philatelic Author” in which he will share what he has learned about research, writing and philately while preparing an upcoming book on the art and science of postal history. Along with analytical philately, the most universal and common reference request received at the APRL concerns the care and preservation of stamps and collections. For that Sue Kellerman, Head of the Pennsylvania State University (PSU) Preservation, Conservation & Digitization Department, and Bill Minter, PSU Senior Book Conservator, will discuss disaster planning for philatelic collections as they share their experiences and expertise on disaster planning and recovery for collectors and their collections. All of these aforementioned talks are FREE to attend during the Golden Anniversary Celebration on Saturday November 3 and will take place in a special area of the public space on the second floor of the APRL, using the library as the appropriate backdrop. Plan to attend these talks and celebrate with us the first 50 years of research and resources of the APRL. Check out the Golden Anniversary Event page on the APS website and make your plans to join us today! This month, I celebrated my third anniversary as Executive Director of the American Philatelic Society with thousands of fellow members at StampShow/National Topical Stamp Show in Columbus, OH. It’s amazing how time flies, but I want to thank all of our members for the warm welcome in this stamp family. When I interviewed for the position of Executive Director, I told the search committee and the Board that it would take five years to transform the organization from where it was to where we wanted it to go. Unlike the private sector, we have not had the luxury of radical transformations or experimenting with ideas and failing. So the plan to change had to be deliberate and thoughtful. By and large, the members and the Board support this approach and have provided great energy and talent to move the needle. Over the past three years, the APS team has focused on delivering services effectively and efficiently to strengthen the organization’s finances, reduce debt, and unite the hobby. We are now financially strong, and we have to use this opportunity to invest in growing our membership and delivering information to stamp collectors of all ages. Things have gotten better, but we are aiming for great. To accomplish this ambitious goal, I am pleased to announce we have formed a Senior Leadership Team to focus on the areas where we need to improve outcomes. With our new leadership team, we will work to make the APS more relevant in the modern age and recruit new members 24/7 and 365 days a year. 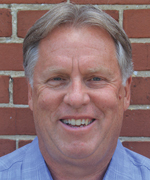 Rick Banks, Chief Administrative Officer: Rick joined the APS in 2004 as Controller and Director of Internal Operations. He has previously worked for Arthur Andersen & Co., Piper Aircraft, and Vice President of Finance with Bellefonte Lime Company. Banks graduated from Penn State University in 1976 with a Business Administration degree. Though he loves his alma mater, Rick is an unapologetic fan of the University of Alabama Crimson Tide and makes an annual sojourn to Tuscaloosa with his three sons. Over these past three years, Rick’s leadership has been critical to getting us to the strong financial position we have today. 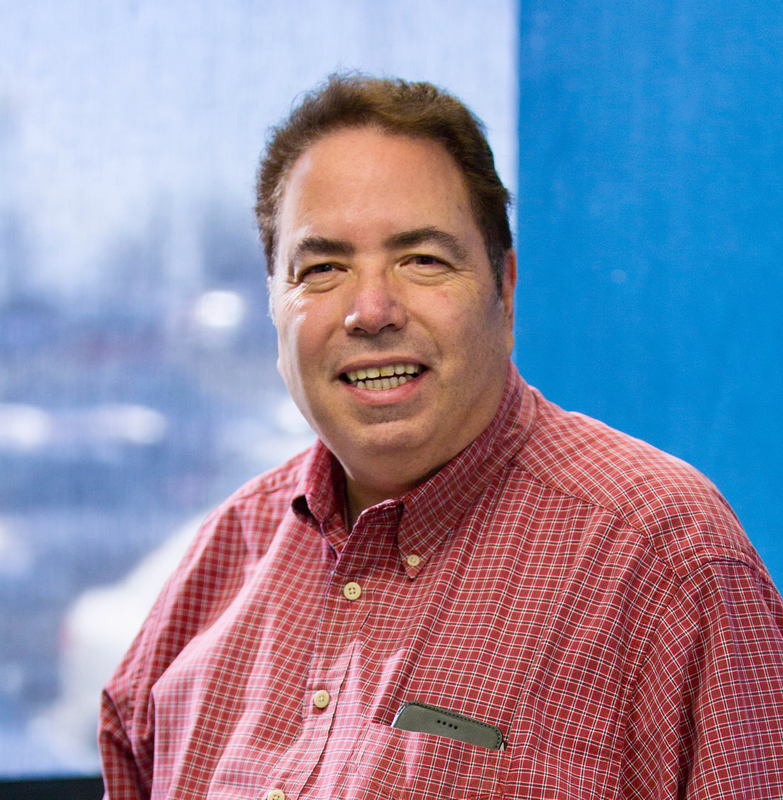 Ken Martin, Chief Membership Officer: Since 1980, when Ken joined the APS, he’s been one of its most loyal members. He joined the APS staff in 1995 in the Sales Division and has held numerous positions including Executive Director and most recently, Chief Operating Officer. 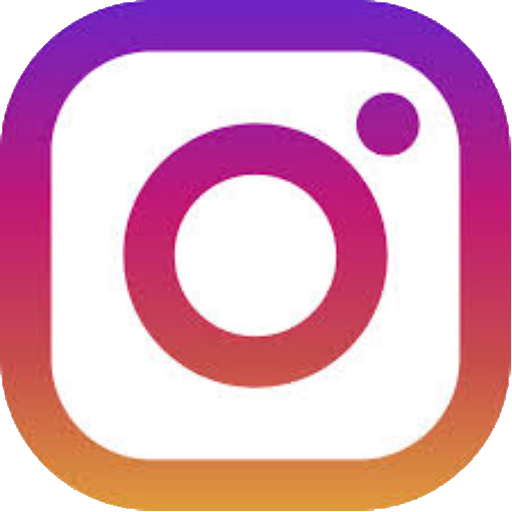 Ken is also active in the Centre County community including leadership positions with the American Red Cross, State College Rotary, Central Pennsylvania Convention and Visitors Bureau, and Historic Bellefonte, Inc. Within our hobby’s grassroots, everyone knows Ken. He skipped his own college graduation to help set up for AMERIPEX in 1986 and staff the Junior Philatelists of America table for all 11 days! There is no better choice to lead our recruiting efforts than someone who has that kind of passion for the hobby and the APS. 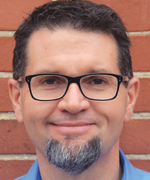 Martin Kent Miller, Chief Content Officer: Miller joined the APS staff in 2017 as Editor of The American Philatelist and Philatelic Literature Review. His role grew in 2018 as he took over the modernization effort to overhaul the APS website. At StampShow/National Topical Stamp Show 2018 in Columbus, Martin did a demonstration of the new site for APS members and is working on implementation to be launched by Labor Day. As Chief Content Officer, Martin will lead the APS efforts to expand philatelic writing and information beyond the monthly journal to digital writing, video and other online content. He’s been a member of the APS since 2008, but a collector since he was a young boy. In Columbus, we did mid-point review of the 2016 Strategic Plan for the APS and APRL Boards and the members present at the show. Progress has been strong in some areas, needs improvement in others, and some items should be eliminated. Our primary focus in the 2016 plan was to eliminate debt, improve operational efficiencies and deliver information in new ways. In the three years, we’ve taken a debt of effectively $5.6 million and have brought it to $3.9 million as of this month – this includes making accelerated payments of more than $900,000 over the past 15 months. We retired one of five bank mortgages for the APRL in 2017 with the sale of Position 76 of the Inverted Jenny. In Columbus, we raised enough money to retire the $600,000 we borrowed in 2016 to pay for unexpected costs from zoning requirements during the construction of the new library. Our cash operating surplus has more than tripled in three years from $175,000 at the beginning of 2015 to $630,000 today. The APS team shifted our education focus to provide more courses for adult and member collectors, exceeding our goals for “On the Road” courses and the annual Summer Seminar. We built real philatelic partnerships with our national affiliates through joint shows with the American Topical Association in 2018 and now 2019 in Omaha, as well as another first ahead in 2020 when the APS, ATA, and the American First Day Cover Society will hold a joint national show in Hartford, CT.
We proposed overhauling the APS website, creating a virtual library of philatelic journals and literature, and pushing more content across the digital platforms. We did not have the talent to get these projects done on time. Thankfully, when Martin Miller joined the staff, he took over the project earlier this year and is working to get it back on track. We are very close to completion on the site and plan to roll it out in September. 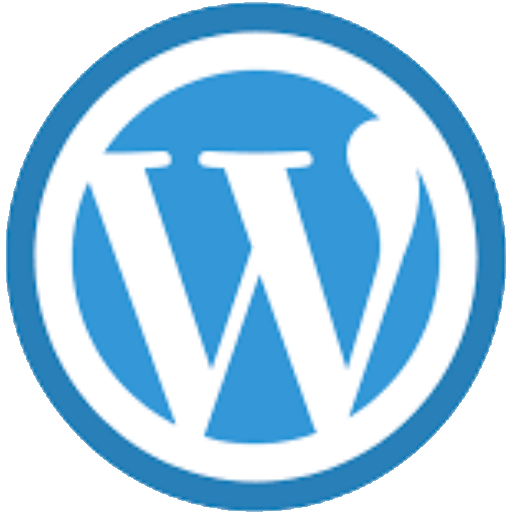 There will be more elements to the site as time progresses, so keep tabs on our blog to get the latest. Online Education has been a goal since our 2004 strategic plan and remains one today. This is most in-demand service from APS members and stamp collectors. This is going to require some investment of time, people, and applications. We are blessed with a large number of philatelic experts on any topic and we should be bringing them together with fellow collectors. As part of our website overhaul, we will be putting together a plan to make this happen. Membership continues to decline. The Strategic Plan promised to strengthen the grassroots by getting APS Chapters more linked and having them serve as active recruiters, as well as working harder to identify prospective members elsewhere and recruit actively. This is a data-driven project and requires a broad knowledge of the philatelic community and Ken Martin is uniquely-talented to get this project moving and successful. At the mid-point of the 2016 strategic plan, I believe we’ve accomplished the critical elements of that roadmap, in particular amassing an energized member base and financial resources to move aggressively to address these critical challenges. I requested the Board create a committee to work with this team to develop a new five-year strategic plan to make a serious investment, not in our survival, but our growth. APS President Bob Zeigler and APRL President Ken Grant have enthusiastically endorsed this request and assembled a joint committee to work with us on a plan. From the APS Board: Bob Zeigler (President), Cheryl Ganz (Vice President), Bruce Marsden (Treasurer), Rich Drews and Mark Schwartz (Directors-at-Large). From the APRL Board: Ken Grant (President), Patricia Stilwell-Walker (Vice President), and Ken Nilsestuen (Treasurer). Previous strategic plans have produced reports that sit on shelves, so thanks to the APS and APRL Boards and the great team we have in Bellefonte for supporting the vision and working to make it happen. The Committee work is underway and will report back to the APS Board at AmeriStamp 2019 in February with a plan to move ahead. 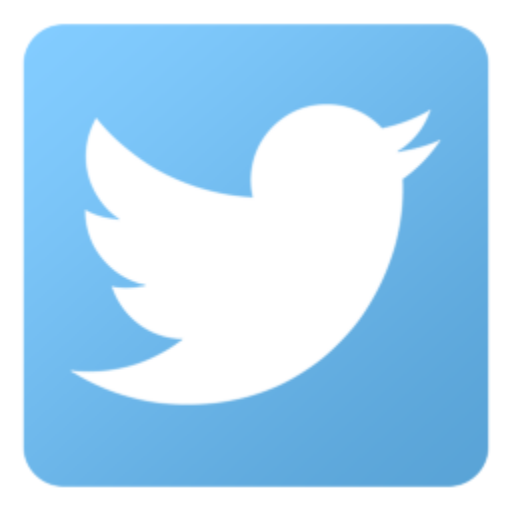 I will continue to update members as things develop, but if you ever want to share your thoughts on this or other subjects, please contact me at scott@stamps.org or 814-933-3814. Founded in 1886, the American Philatelic Society is a nonprofit association for stamp collectors which seeks to promote the hobby and serve its members. The 28,000+ member organization is run by a full-time staff of 33 from Bellefonte, Pennsylvania and guided by a volunteer Board of Directors elected by the members. Annual dues of $45 per year (for U.S. residents) generate about 35% of the Society’s annual $4.5 million budget. Nearly 60% of the budget comes from service related fees, and the remaining balance from donations. The largest share of the dues is used to produce The American Philatelist, the full-color one hundred page monthly magazine sent to all members. It includes a mix of articles written by members, information on U.S. new issues; hobby-related websites; Society news, and a calendar of stamp shows and exhibitions. 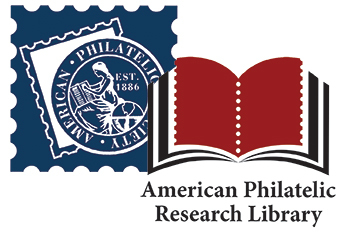 Member dues also support the American Philatelic Research Library,the largest library of its kind in the world, with over two miles of books, catalogues, auction listings, journals, dealer price lists, indexes, research papers of famous collectors, and other materials. The materials in the library are supplemented by the Society’s Reference Collection of genuine and fake postage stamps. The insurance program which allows for purchase of $8,500 coverage for only $25 per year is also popular. Unlike most riders to home owner’s policies, the standard Society insurance includes no deductible and requires no appraisal or inventory (except for individual items valued at $25,000 or more). More than 6,000 items are submitted for authentication to the Society’s Expertizing service each year. For as little as $20 an item, a member can receive a guaranteed opinion on the genuineness of their stamp or cover. This Society service has been a forerunner in the use of technological equipment employing the use of a Crimescope and other scientific analysis to assist personal expert evaluation. 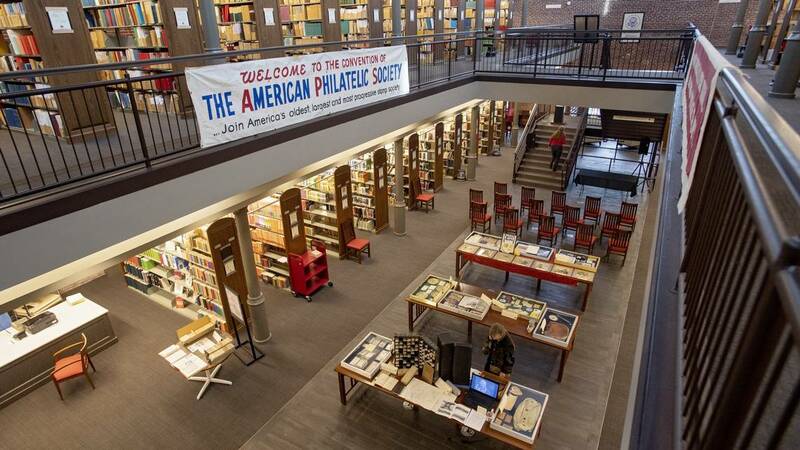 The Society offers educational programming in its 45,000 square feet of space at the American Philatelic Center as well as shows around the country and over the Internet. Its flagship educational offering is a weeklong event at which about 70 students choose among several major courses which are supplemented by electives and social events. The Education Department also works with teachers to develop lesson plans to incorporate stamps in school classrooms. More than 450 local clubs and over 200 national specialty organizations are chapters and affiliates of the APS. Contact information for these groups is provided on the Society’s website at www.stamps.org and the APS provides other services for the organizations including over 100 audiovisual programs that may be used for local meetings. A monthly e-newsletter supplements the printed magazine and provides the latest news, tips, and links to useful websites and other resources such as free downloadable mini-albums. More information on the American Philatelic Society is available from www.stamps.org, e-mail to apsinfo@stamps.org, by calling 814-933-3803 or by writing to APS, 100 Match Factory Place, Bellefonte, PA 16823. Bellefonte, Pennsylvania – Come join us as we celebrate 50 years of philatelic knowledge, research and resources. 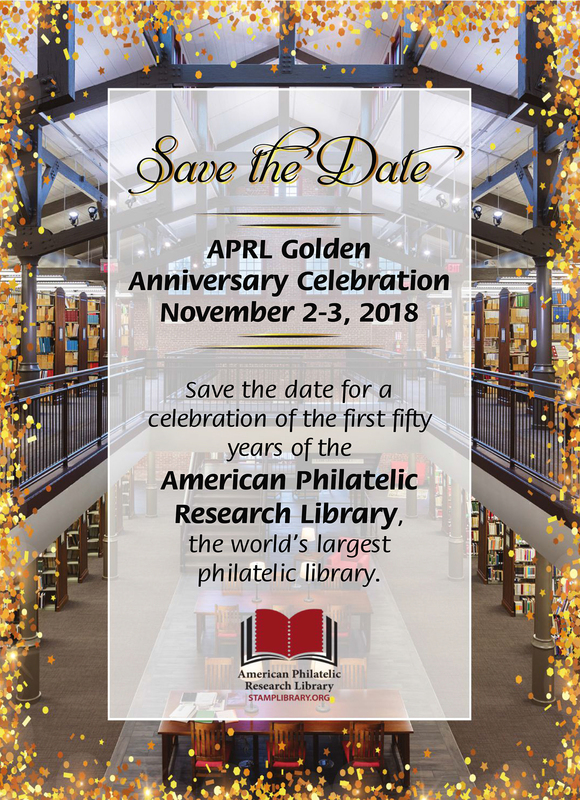 In honor of National Library Week (April 8-14) and this year’s theme of “Libraries Lead” the American Philatelic Society is proud to announce a golden celebration event to mark the 50th anniversary of the American Philatelic Research Library on November 2-3, 2018 at the American Philatelic Center in Bellefonte, Pennsylvania. The event will begin with an informal meet-and-greet on the evening of Friday, November 2 followed by a full day of activities on Saturday, November 3, including author talks, displays of rarely seen items from the APRL archives, a ceremony in recognition of past APRL librarians, special behind-the-scenes library tours, all concluding with a celebration dinner with a very special guest speaker. “We look forward to sharing this special event with our members and the philatelic community, all of whom made this day possible. With the commitment of their time and the investment of their resources we can proudly look back on the last 50 years and with confidence look forward to the next 50 years and beyond,” said APRL Librarian Scott Tiffney. In 1967, APS President Edward L. Willard called for the “creation of a Library Service.” On October 28, 1968 the American Philatelic Research Library was officially incorporated and the philatelic home for research and resources for the APS and the philatelic world was born. From its humble beginnings in State College, the APRL has grown to include a vast array of resources that spans the breadth of philatelic knowledge and research. 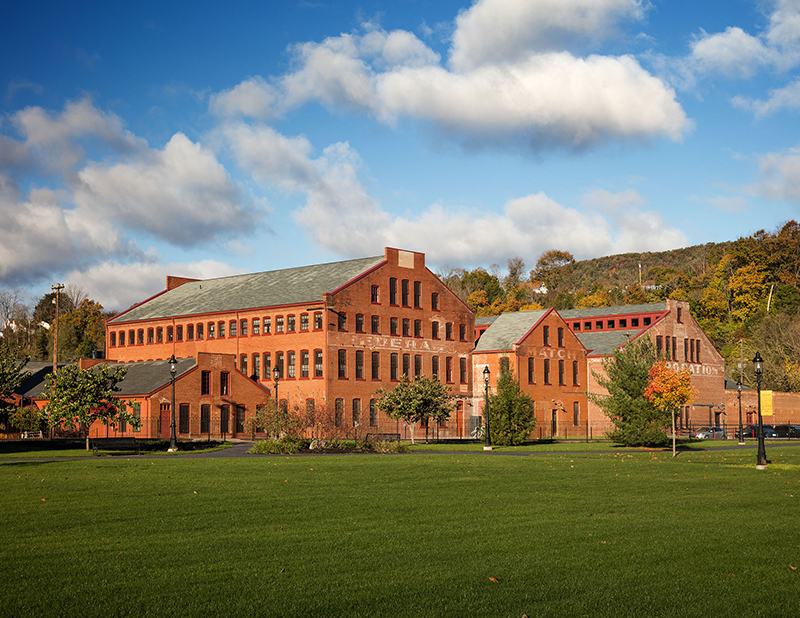 With the grand opening of the APRL’s new $4 million 19,000-square-foot facility at the Bellefonte Match Factory on October 29, 2016 thus began a new chapter in the history of the APRL as the research home of America’s stamp society. The American Philatelic Society has announced the winners in its 2017 Newsletter Competition. The purpose of the annual newsletter competition is to spotlight stamp club and federation newsletter editors, to acknowledge their hard work on behalf of philately, and to publicize it within the philatelic community. In addition to the awards themselves, each submission receives a judges' critique on the newsletter's content and format, with suggestions for possible improvements. This year, Judy Johnson, Competition Manager, was joined by judges Donald J. Chenevert Jr., Springfield, Missouri; Gary W. Loew, Atlanta, Georgia; Jessica Catherine Rodrigeux, San Jose, California. "We are fortunate to have this level of expertise assisting us in the judging and it speaks to the value of the competition," said Johnson. The Inverted Jenny – popularly known as the upside-down airplane stamp – is the United States’ most famous postage stamp. Desired by collectors from around the world, the little red, white and blue stamp has been making news for 100 years now. A single Inverted Jenny – with an original price of 24 cents – cost its first real collector $1,500 a century ago. A perfect stamp from an original sheet 100 – the only sheet ever released to the public – could bring nearly 1,000 times that price today. What makes the stamp so special and who has pursued and owned it? The Stamp of the Century, a new book by Kellen Diamanti and Deborah Fisher to be released May 1, tells about the origins of the airmail stamp and particularly focuses on those who sought out and have owned a copy over the past 100 years. “… The stories told here reveal the passions of collectors, portrayed in an endearing way, connecting both the worldly and bizarre,” said Cheryl Ganz, Ph.D., curator emerita of philately at the Smithsonian National Postal Museum. Within The Stamp of the Century’s pages are the stories of brave soldiers and wayward pilots; owners of old money and new money; industrialists and politicians; smart, strong women who dared to shine in a hobby dominated by men; war heroes and schemers; the braggadocio and collectors of quiet gentility. The book will be officially unveiled May 1 at the National Postal Museum in Washington, D.C. In a day filled with activities at the National Postal Museum, the U.S. Postal Service will issue the first of two first-class forever postage stamps commemorating the 100th anniversary of the advent of U.S. airmail. Following the ceremony, Stamp of the Century authors Kellen Diamanti and Deborah Fisher will be on hand to autograph the book and talk with museum visitors. Additionally, the Smithsonian’s National Postal Museum has invited the authors to conduct the museum’s History After Hours presentation on the evening of May 2. The discussion will focus on the impact of airmail on Washington, D.C. The authors will be on hand after the presentation to autograph books and talk with visitors. The Stamp of the Century has been published by the American Philatelic Society in partnership with the NPM. The book will be available for purchase ($24.95, plus shipping) from Smithsonian bookstores and from the American Philatelic Society at www.stamps.org/publications. With nearly 29,000 members in more than 110 countries, the APS is the largest, non-profit organization for stamp collectors in the world. Founded in 1886, the APS serves collectors, educators, postal historians, and the general public by providing a wide variety of programs and services. 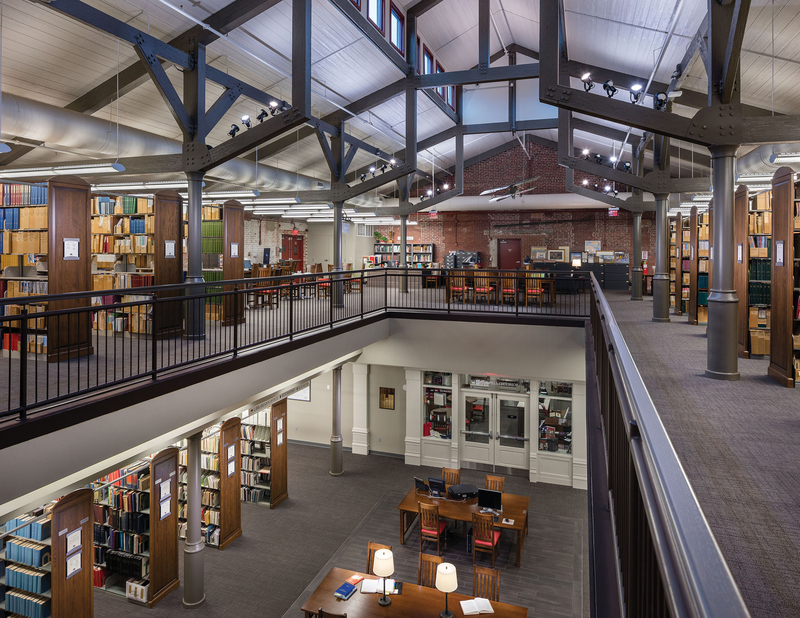 Located at the American Philatelic Center in Bellefonte, Pennsylvania, the Society is entirely supported by membership dues, gifts, and the sale of publications, souvenirs and services. For more information call (814) 933-3803 or visit the Society website at www.stamps.org. 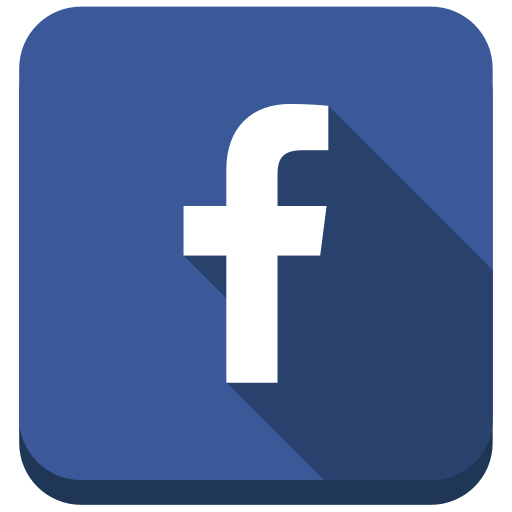 "How this national organization is marking a milestone and how you can join in"
In a recent announcement, the U.S. Postal Service released the images for new stamp issues honoring Ellsworth Kelly (1923-2015), an innovative American abstract artist and sculptor. Read inside for details about the issues and the first day of issue ceremony scheduled for May 31.